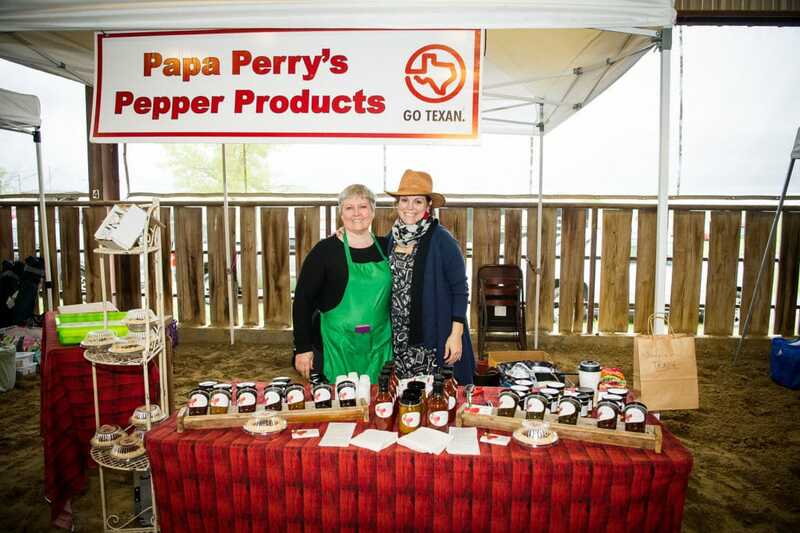 Windy blasts with threats of rain didn’t keep an enthusiastic crowd from attending Tate Farm’s inaugural Texas Pie Fest March 30. 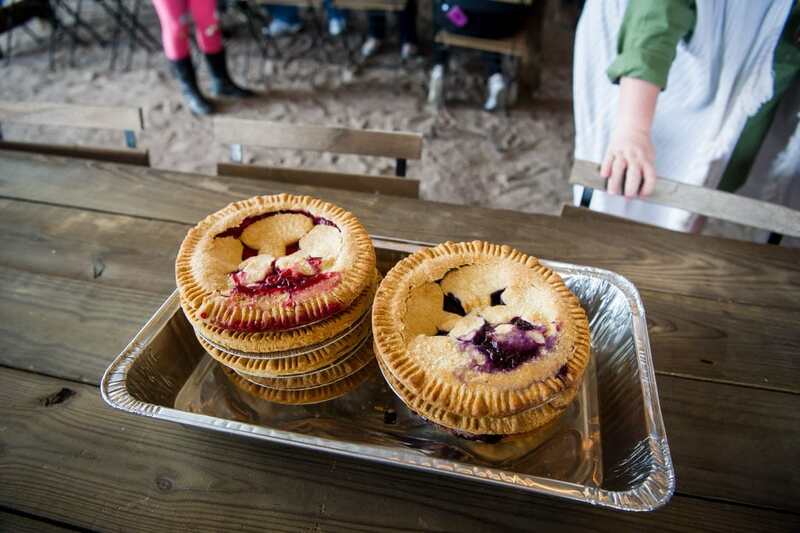 Approximately 1,000 pie-lovers turned out to sample—and buy–all kinds of pie last Saturday. Tate Farms owner Melissa Tate organized the event with co-conspirator Brittany Hardin of Bonafide Betties Pie Co. Tate said they plan to make the Pie Fest an annual event. The two local business owners also organized Trade Days last November, which they also plan to make an annual event. Pie bakers came from as far away as Round Top’s Royers Pie Haven. Others were Come and Bake It from Whitewright, and Emporium Pies from Dallas. Popular home-town bakery Bona Fide Betties was recently named Best Pies in Texas by USA Today. “Most pie vendors were sold out by 2 p.m., with the last pie vendor (and the one that traveled the farthest, Royers Pie Haven), selling out by 3 p.m. Royers said they were all packed up and ready to hit the road and then decided at the last minute to double what they were bringing. That’s the only reason they lasted until 3,” Tate said. Guests enjoyed a pie eating contest, a pie baking contest, pie throwing for charity, cow pie bingo, vintage and handmade vendors, pie tattoos, and a classic car show. Papa Perry’s won the adult best pie contest with a Jalapeño Pecan Pie, and Franklin Lewis’s apple pie took first place in the kid pie baking contest. Besides celebrating all things pie, Tate Farms had live music with sets by After Dawn and Madison King. Food trucks, coffee trucks, and ice cream galore were also on the menu. Tate Farms, located at 12922 South FM 348 in Rockwall, is a working horse and cattle ranch that also hosts events. They recently moved historic Smirl chapel from Heath in Rockwall County to Tate Farms. The chapel will be used for weddings after restoration. Pie Fest guests donated over $800 for the chapel restoration project. For more than 50 years, Tate Farms has been a fully working horse and cattle ranch, home to 200 horses and 150 cattle throughout the year. 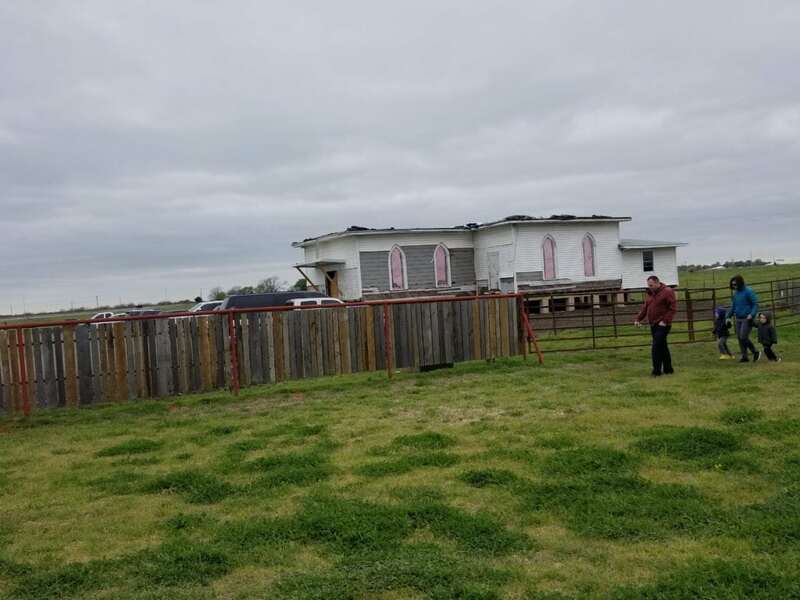 Just less than 700 acres, the ranch functions as a place for people to board horses, take riding lessons, participate in training workshops and learn the ways of the cowboy life. 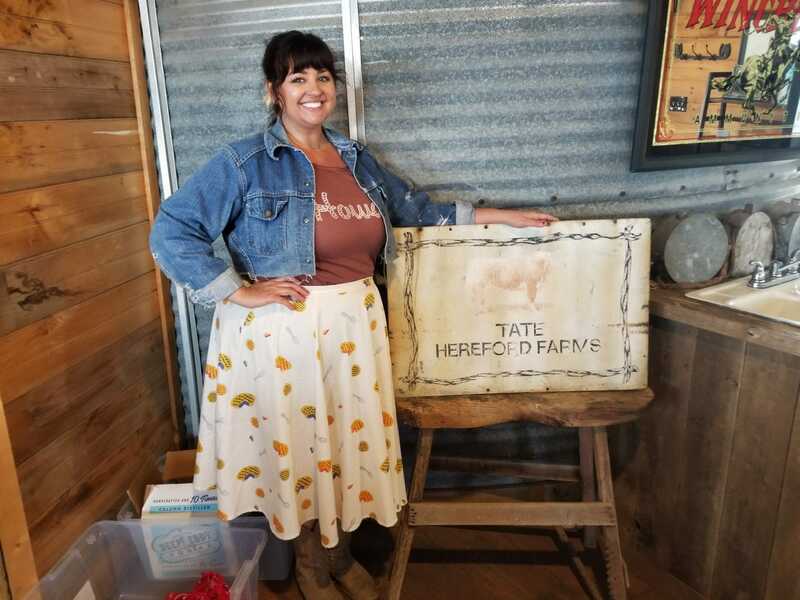 In 2015, following the vision of the late Nancy Tate, Summerfield at Tate Farms came to life as a way to share this beautiful treasure with the community. For more information about Tate Farms and Summerfield at Tate Farms, please visit summerfieldattatefarms.com. For more information about Tate Farms, visit tatefarms.net or summerfieldtatefarms.com.